You are a lone Japanese study warrior, tackling the language as best you can with your self-learning methods. But your studies inevitably lead to questions; questions you need humans to answer. But you're "lone," remember? How can you get answers to specific, complex Japanese questions without the help of a teacher or language partner? Don't lose hope. There are ways you can answer your burning Japanese learning questions with minimal search and human contact. Read on to discover them all. These are the best sites and apps you can use to get feedback from native speakers. When looking for answers, asking native speakers should be your first choice and thanks to the Internet, there are many ways to interact with Japanese speakers without joining infrequent, coffee shop-based meetup groups. These sites and apps offer you twenty-four hour access to Japanese people who are there to help you learn. Over time you may develop stronger relationships with these people, allowing you to ask more involved, complex questions. HiNative isn't an app. Rather, it's a one-of-a-kind resource in itself, worthy of its own review, which we already wrote. Submit your question and you'll almost always get several responses within the first thirty minutes. And with multiple answers, you can cross-reference and get a solid grasp on the concept you're asking about. There's even audio support, so you can upload voice clips for native speakers to judge. Gaining proficiency in Japanese pronunciation and pitch accent can be difficult, so this is invaluable. 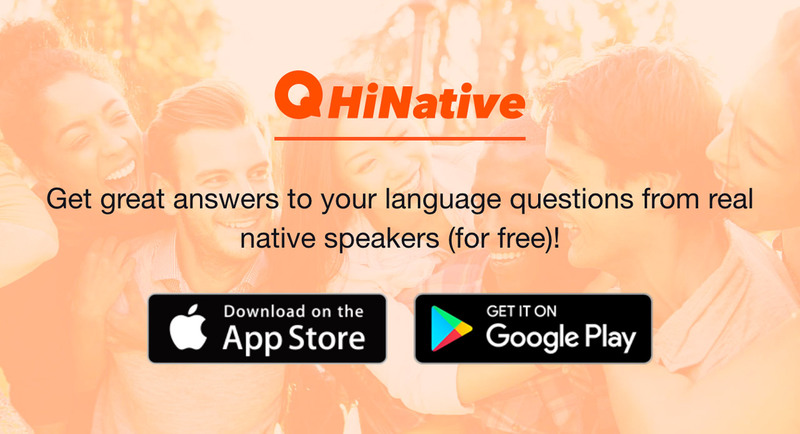 HiNative is almost like having a native speaker by your side at all times. And this may be better because the sea of native speakers will never grow tired of your questions. You can ask as much as you want without fear of destroying a friendship! Be aware: non-native speakers use HiNative too. You'll mostly interact with native speakers, but double-check answers you get from fellow Japanese learners. iTalki is a language learning site that connects students with tutors. Though you can get your answers from an iTalki tutoring experience, there are a host of additional community features that you can use to get your questions answered. Answers: This is basically HiNative with a smaller user base. Why should you use this? iTalki's primary goal is to connect tutors with students, so there's a good chance the person answering your question will be a tutor. Even if you get fewer answers than HiNative, what you get will (probably) be high quality. And if you're looking for a tutor, you can just contact the people with the best answers and hire them. Notebook: This is a place for you to upload chunks of text for users to correct. If you write a short essay using some grammar you're having trouble with, the corrections you get can clear up that confusion. Language Exchange: A place to find language partners. They'll answer some questions, I'm sure. Discussion: A forum. It's probably okay, but there are better ones. Articles: Posts written by iTalki users on various language topics. It's unlikely you'll find a specific answer to one of your questions, but you never know. Even though iTalki's community features are the same as other, more focused experiences, like HiNative, they are still incredibly useful. Poke around and see if you find what you need. HelloTalk is like a chat app similar to WhatsApp or LINE, but specifically designed for language learning. Instead of building a friends list, you get access to everyone on the app as soon as you sign up. Of course, you could make language exchange friends and ask them your Japanese learning questions. Actually, that's a great idea, but it takes time and you need answers now. That's when you use the "Moments" section of HelloTalk, which is like Twitter contained within the HelloTalk world. Most people post about their lives and talk about how they're sleepy. Not many language questions here. But I posted a question about あまり to see what kind of response it would get. Surprisingly, I got an answer in seven minutes! That's a pretty good response time, and the answer was from a native speaker too. Not super in-depth, but enough to give me an idea of how to use あまり, if I was confused. Even though Moments is a secondary feature for HelloTalk, it's still a pretty useful one. Try it out and see if it helps you learn. The following sites and apps may have native Japanese users, but are populated mostly by non-natives. Don't count them out though. Asking a question to hundreds of humans at once is a powerful thing. 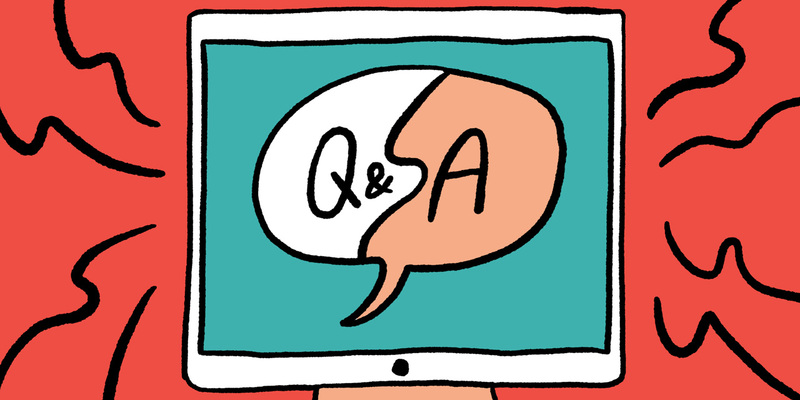 Thanks to Q&A sites like these, you can post a question and wait for the answers to come rolling in. Just remember to double-check your answers, as the quality of information you get will vary. You can still get good answers, just consider the source before you take it as truth. 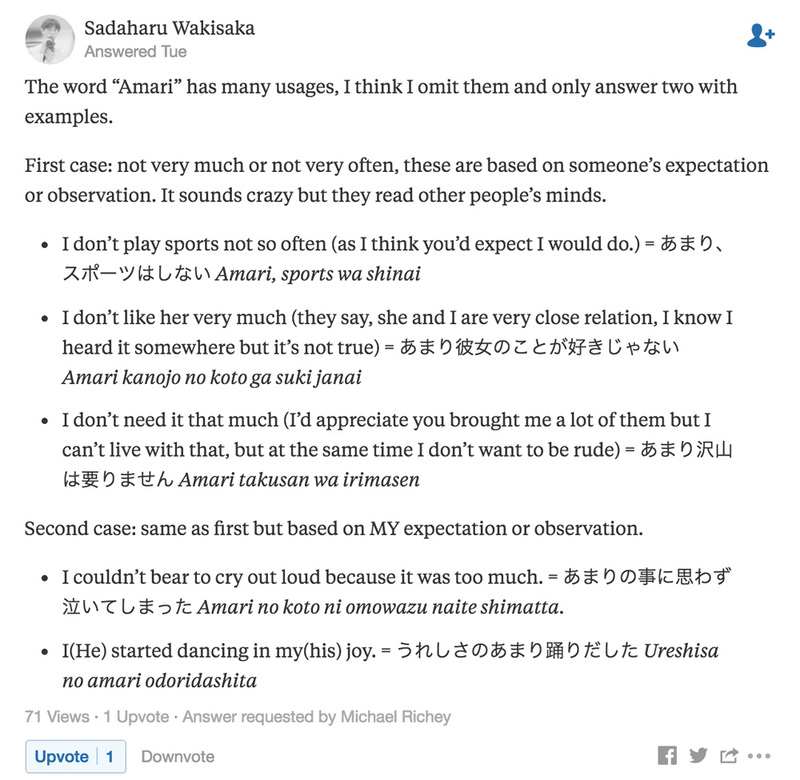 Quora is one of the Internet's top places to get answers for just about anything, and "anything" includes Japanese. It's simple to use. Just sign up and start asking questions. To test it out, I asked my あまり question here. I waited for a while and got my first answer twenty minutes later. Not a bad response time. Unfortunately, the response didn't answer the question and it was all in romaji. Because there are non-native speakers at various stages of their Japanese studies, the quality of your answers will vary. But there are smart people on Quora who can answer your questions if you can wait. It's a great way to cross-reference the answers you get on other platforms. Stack Exchange is a network of Q&A sites branched from Stack Overflow, a place where computer programmers exchange information. The straightforward tone of Stack Overflow spills over, so if you prefer this communication style, Japanese Stack Exchange might be the place for you. User skill level is pretty wide here. You've got basic questions like the usage of は instead of わ, and more advanced ones about transitive and intransitive verbs. No matter your skill level, you'll find Q&A entries that you can learn from, and more importantly, you can ask questions knowing you'll get high quality answers (or links pointing you in the right direction). Learning Japanese in a vacuum is hard. Finding people to study with is hard. Forums solve both of these problems with very little commitment from you. The key to finding a good forum or message board is looking for a place where it's easy to ask questions and make friends. Sign up for a few forums and post the same question in each. If you find helpful people and get good answers, you're on the right track. The Learn Japanese Subreddit is probably the biggest Japanese learning community on the Internet. If you're looking for a lot of questions and answers to read, you found your place. But if you're looking for a place to call home, test the waters before diving in. 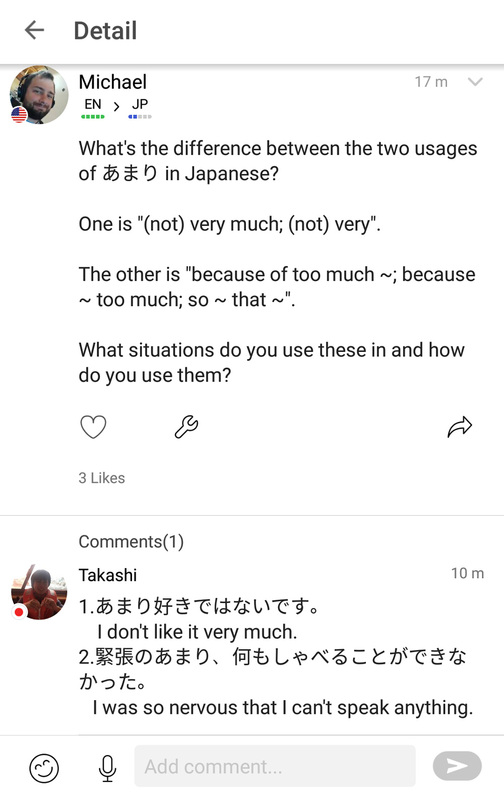 Users on Learn Japanese tend to be serious, so if you're not as serious and/or ask easy questions, you may get put in your place. That said, the seriousness of this community means you get high quality answers and suggestions. There's a lot of straightforward guidance waiting for you here, which can be hard to find. WaniKani is a kanji learning app made by nice people at Tofugu. And it has forums! 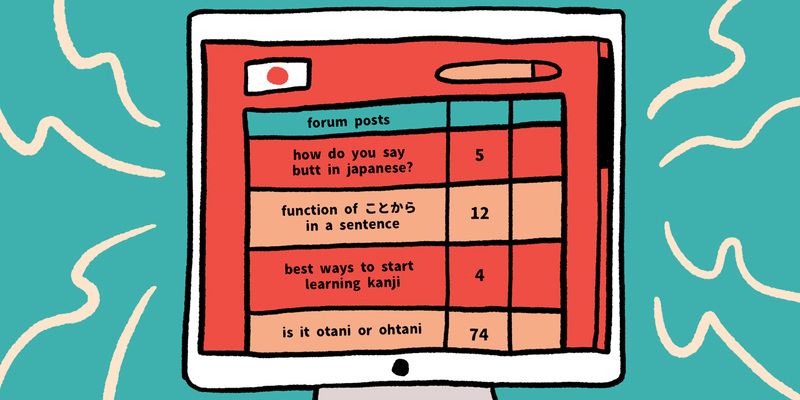 Even if you have a free account on WaniKani, you can join the forums. Although a lot of non-Japanese language related tomfoolery goes on, the Japanese language category is filled with good questions, answers, and information. And, for the most part, people are nice and willing to help. In addition to this, there is a “Japanese Only” subcategory where Mami posts daily Japanese questions and will correct your answers as you converse with her in Japanese. Although this won't help you answer any of your questions directly, it will help you to find some new questions to ask! 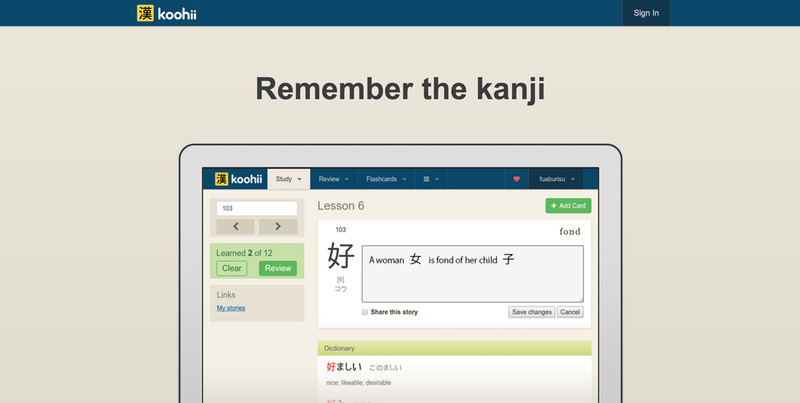 Kanji Koohii is a site that helps users complete Heisig's Remembering the Kanji books with features like integrated spaced repetition and a Japanese dictionary. Oh, and they have a large, active community. Kanji Koohii's forum is big, but it doesn't feel overwhelmingly big like the Learn Japanese Subreddit or Japanese Stack Exchange. If you're looking for a smaller community, Kanji Koohii might be for you. A big reason I made progress with Japanese last year was I created a thread here to mark my progress, and a bunch of friendly people joined to support me and mark their own progress. It seems like there are some genuinely helpful language learners here. Lucky for you, Twenty-First century human, there's a lot being written on Japanese language these days (some of it here on Tofugu). So if you search a given Japanese grammar point, you'll at least get a handful of useful results. The more advanced the topic, the fewer pages you're likely to find. But still you should find something. 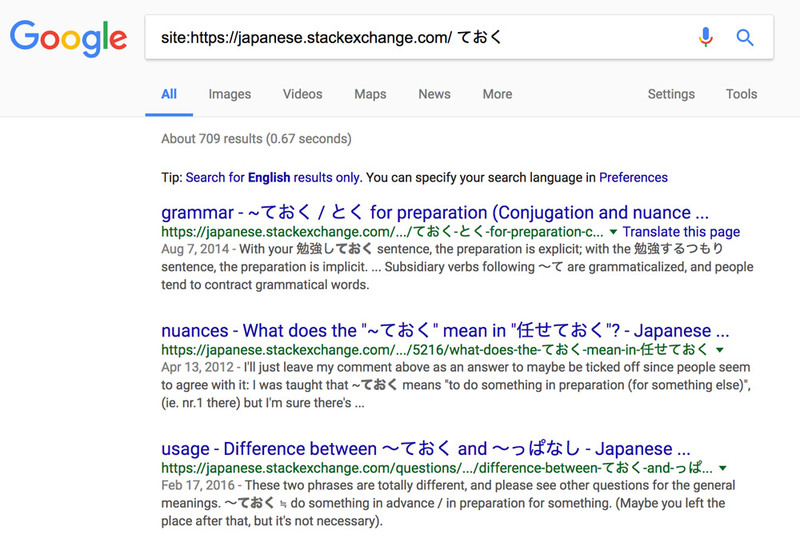 Search your question in multiple ways: For example, search: japanese grammar [naninani], japanese grammar [なになに], how to use [naninani] in japanese, etc. Open all the results on the first page. Read them all and take notes: Read all the grammar explanations and start taking notes. After reading through the first few, you'll start seeing where information overlaps, because you'll be reading the same thing multiple ways. This alone helps you round out your understanding of the concept. Explain the concept in your own words: After reading a few versions of a grammar's explanation, summarize the grammar point. Then you'll have your understanding of the grammar point written down, which you can then show to people on sites like HiNative and Quora for verification. Sometimes a site is so big and so full of information, it may be hard to find the specific answer you're looking for. 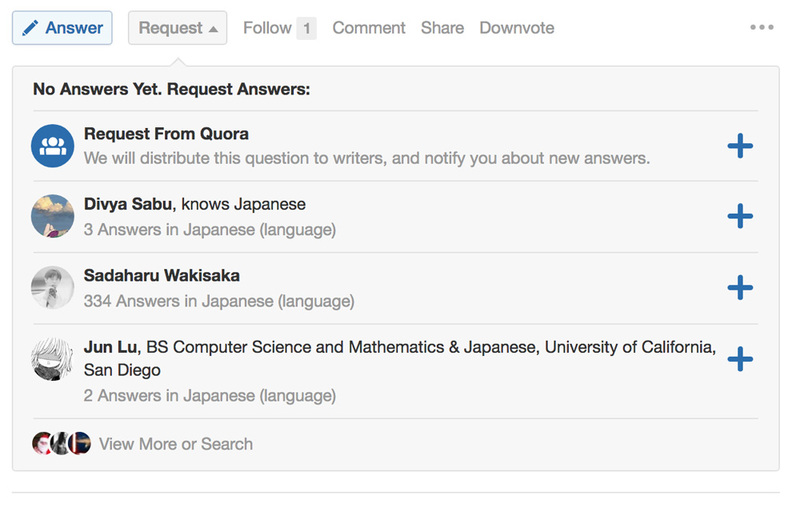 For example, Japanese Stack Exchange has thousands of answers flowing through it. Chances are, the answer you're looking for is somewhere in there, but you're just having trouble finding it. Look at all that information! 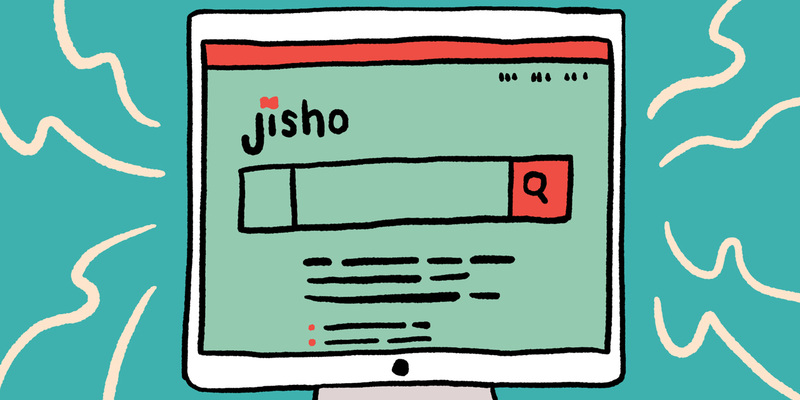 Try this on any site and you'll (probably) get better results than you would searching the site on your own. Of course, there are more language explanations about Japanese in Japanese. If you're advanced, there's no reason you can't take advantage of that. A lot of the resources we've mentioned so far are places to get answers about Japanese in English. Of course, there are more language explanations about Japanese in Japanese. If you're advanced, there's no reason you can't take advantage of that. 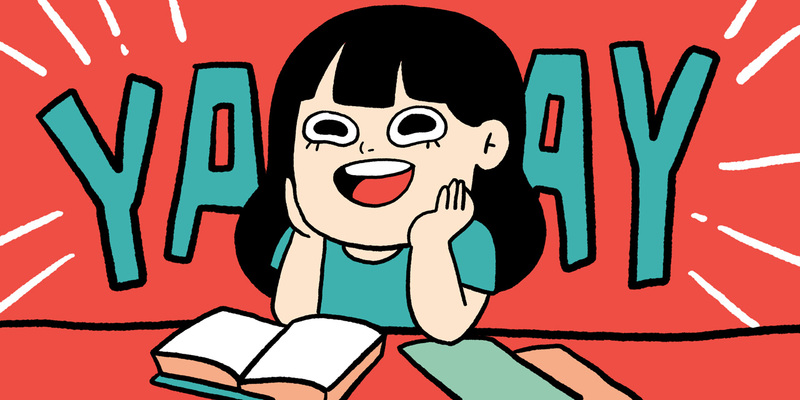 Googling in Japanese will give you all kinds of sweet grammar and language explanations. 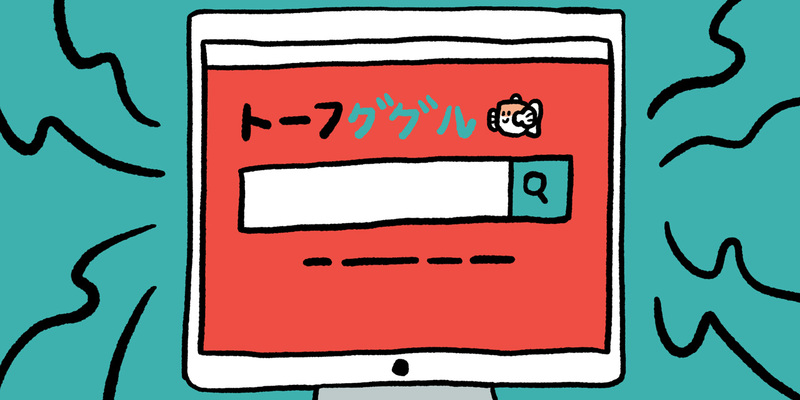 Below are a few ways to phrase your searches in Japanese. Wherever it says [word] type the Japanese word you're searching for, followed by the Japanese search term indicated to get the desired result. [word] 使い方: This is your basic "how do I use this?" question. Throw a word in front of 使い方 and search. All kinds of Japanese explanations about how to use these words will spill out (probably). [word] 文法: Use this to find grammar explanations. This search may not bring back a ton of results, but it's worth a try. [word] [word] 違い: Use this when you want to learn the difference between two words, like みたい and らしい. Searching みたい　らしい　違い should give you explanations in Japanese that can help clear up any confusion. [word] 同音異義語: This is the search you use when looking for homonyms (same spelling, different meaning). For example, if you search 熱い 同音異義語 and you get pages of words that sound the same as 熱い, like 暑い and 厚い. [word] 同義語/類語/同意語: Use this search to find synonyms. For example, 本 同義語 should help you find words like 書物, 書籍, and ブック. This query will likely give you results from Weblio's 類語辞典, a popular Japanese thesaurus site, so you might just search Weblio directly when looking for synonyms. [word] 対義語/反義語/反対語: This search will help you find antonyms. Searching 暑い　対義語 gets you results like 涼しい and 寒い. Again, our good friend Weblio will probably come up, this time Weblio's 対義語・反対語辞典, a popular Japanese antonym dictionary. [word] 例文: This is a way to search for Japanese sentences using a keyword (more on that below). [word] 読み方: This query will show you how to read a word and you'll be able to see which pronunciation is used for which meaning/usage/situation. 日本語コロケーション辞典: This website shows you usages of words. 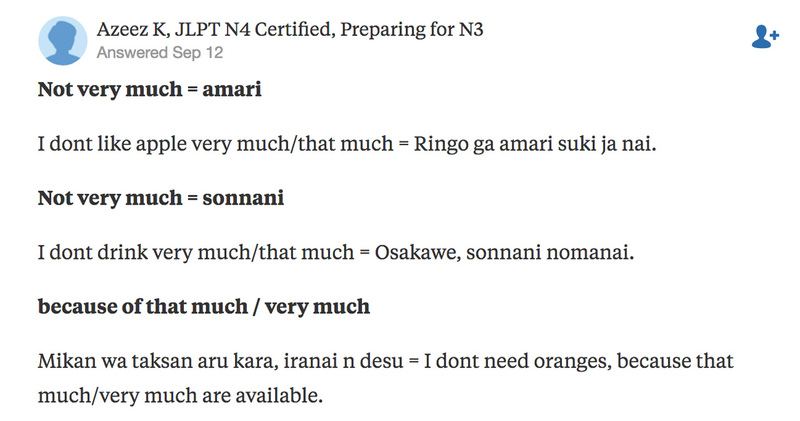 Mami uses this when making WaniKani example sentences. 少納言 KOTONOHA: This site pulls word usages from a huge database of published Japanese writing. Neat! 用例.jp: Another site that shows word usage. 違いがわかる事典: This site helps you understand the difference between two words. A quick note: when searching Google in Japanese, make sure you switch the language to Japanese. Otherwise, you may get Chinese answers, especially if your search doesn't use hiragana or katakana. You can change your search language with the Settings button under the search bar. YouTube is a strange beast. It's the world's second largest search engine, but video is very different from text. 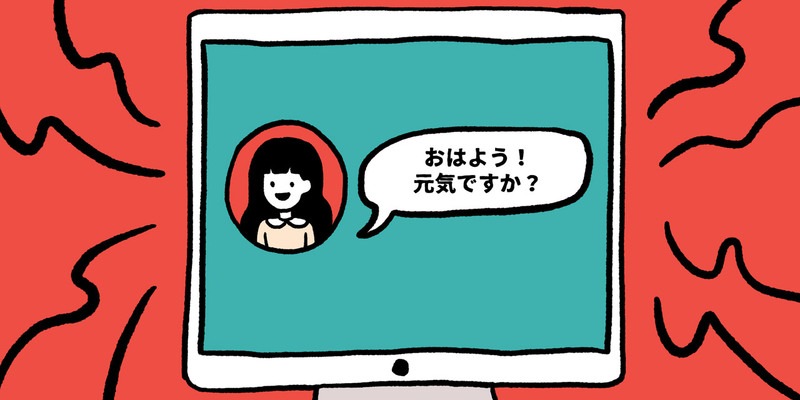 And there's much less video content addressing Japanese learning questions. Search YouTube the same way you would Google, but this time, take note of videos you like and check out their channels. On YouTube, the people who teach grammar are usually trying to cover it as much as they can. So if you like their teaching style in one video, you'll likely find more answers from them in a whole series of videos. A weird quirk of YouTube: you tend to get better results when you type the target Japanese in romaji, rather than kana. The top three videos are lessons teaching the grammar point I'm looking for. After that, most results were things like "The Difference Between Trump and Obama" or "The Difference Between Men and Women." Completely unrelated. I got videos teaching the target Japanese grammar all the way to the bottom of the page. There are a few unrelated results in there, but far fewer than when I searched in Japanese. That said, you should search your target Japanese grammar point in both kana and romaji. With concepts that beginners need to know (like the difference between は and が), you'll get the most results when searching in romaji. 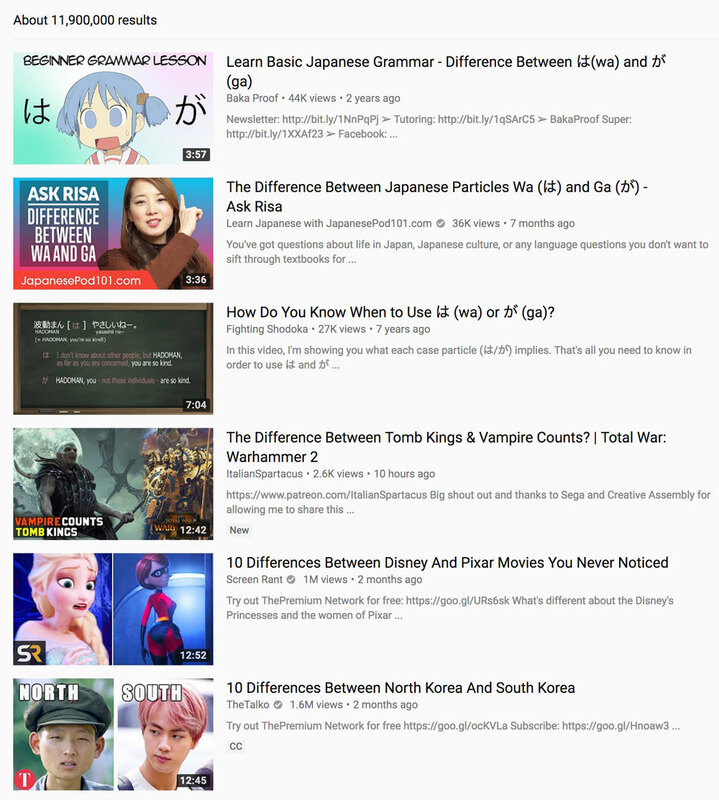 But as you advance in Japanese, you'll find the best results come from searching in both romaji and kana, because different channels prefer one titling style over the other. But if you're intermediate or advanced, you should be searching entirely in Japanese. No more English for you! This will give you the absolute best results. Follow the same guidelines from the "Searching in Japanese" section above. Nihongo No Mori: Our top recommendation. Nihongo No Mori has 1,000+ lesson style videos that walk you through all five levels of the JLPT! Top-notch. Learn Japanese from Zero! : George Trombley, the guy who wrote the Japanese from Zero! textbook series, runs this channel. He's very good at explaining why Japanese works the way it does. JapanSocietyNYC: There are two sets of lessons on this channel: Japanese Language Lessons and the newer Waku Waku Japanese Language Lessons! Both playlists are for beginners, so not much here for intermediate or advanced students. TalkInJapan: This channel has hundreds of grammar lesson videos, divided by JLPT level and more being added all the time. When you're intermediate or advanced in your Japanese, you can start studying Japanese with sentences. At this level, you know most of the grammar used in everyday Japanese, so you can figure out the grammar you don't know through context. If you're confused by the advanced grammar point ことから, reading sentences that use ことから will help you recognize patterns and figure out the best way to use it. But you can't just read a bunch of Japanese text and hope you run into ことから enough times to study it. You need a heaping batch of ことから sentences to study. Kenkyusha's 新和英大辞典 app: One of the best Japanese dictionaries you can buy, according to Jisho creator (and our pal) Kim Ahlstrom. Holy crap, does it have a lot of example sentences! It's $100 though, so buying this will depend on your study needs. macOS Dictionary: If you've got a Mac, then you've got this dictionary. It's got amazing example sentences, not to mention pronunciation, synonyms, common compounds, and more! It's one of the top Japanese dictionaries chosen by our friend Kim Ahlstrom. 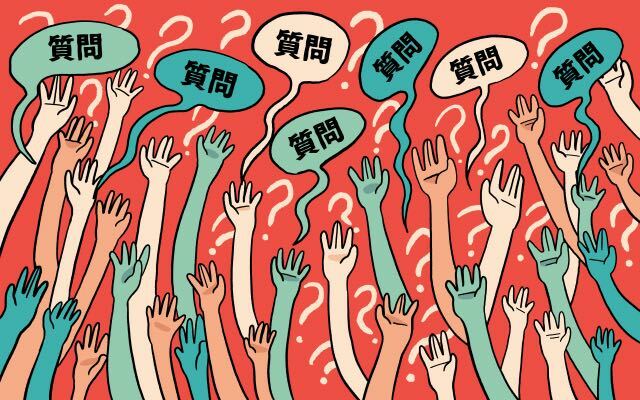 With all these question-answering resources at your disposal, you're well equipped to dispatch any Japanese language question that comes your way. The important thing is you never stop asking questions. If you're not asking questions, you're not advancing. Go forth, lone Japanese study warrior. Find what you seek and return… a fluent hero.